My pirate magic shows last apox. 45minutes long, but that is just the show. Long before the show even begins I’m often out in the audience playing with the children. After the show is over, again I come out to interact with the audience. Stopping to meet and greet everyone and get some pictures. The show is customized for every performance, so every show is different. 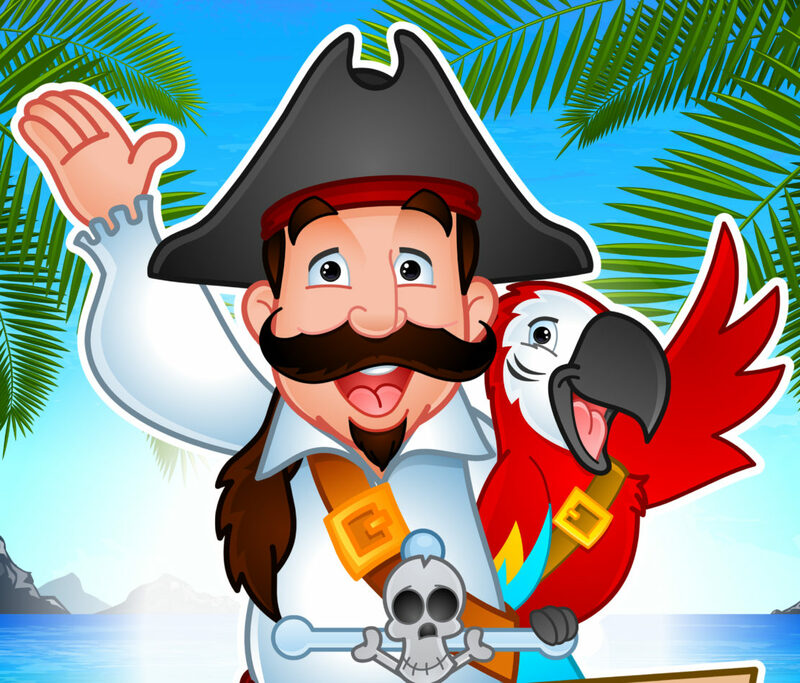 During March Break almost every one of my shows is different ranging from circus themed, to tropical pirate, to even a reading based magic show. 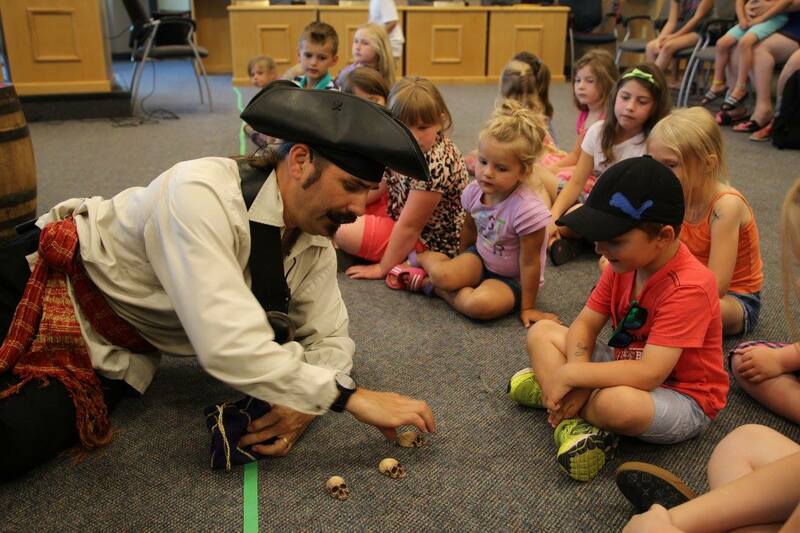 Ontario pirate magician has a lot of different shows and themes that can be presented. Although every show is different, they all have similarities as well. For example my shows are always family friendly, fun and very interactive. I like to have a show with the audience instead of at them. During some of my larger shows I may involved up to 10 children “onstage” with me. Even the children who do not come onstage will feel like a part of the show. The audience is very involved and take part in many decisions. 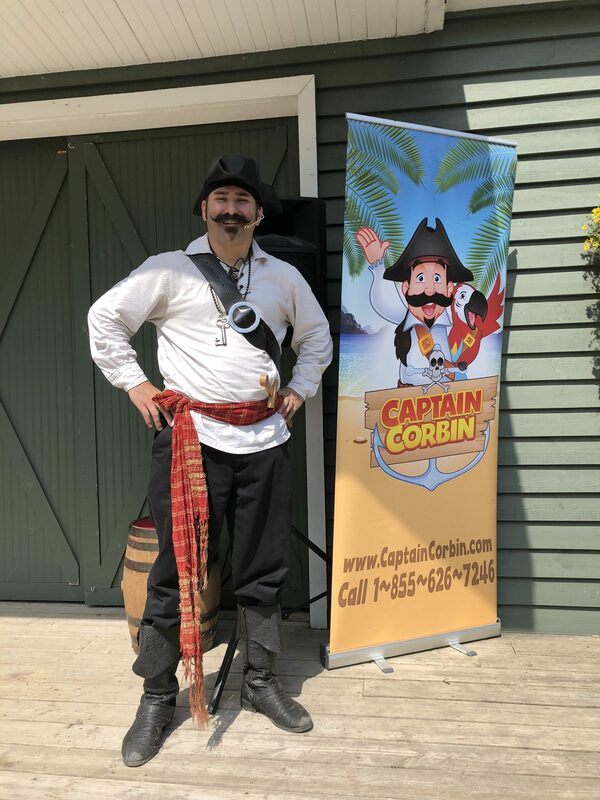 A Captain Corbin magic show is more then just a magic show it’s a pirate adventure!